Led Lumina USA is dedicated to providing creative lighting solutions for commercial, industrial and office use for both public and private applications. All of our products are energy efficient, environmentally responsible and cost effective using Light Emitting Diode (LED) technology. 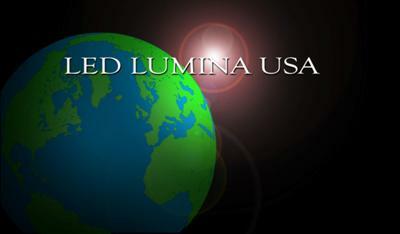 "Working towards a brighter future.” The product line at LED Lumina USA offers our customers a complete array of energy efficient lighting. 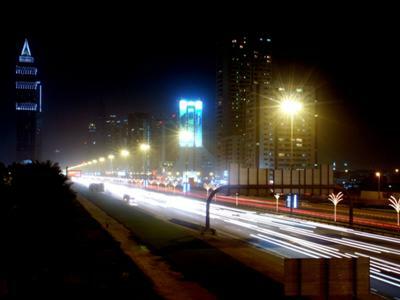 Street/Roadway - Parking Lots - Buildings - Cobra Head Replacements - Exterior Wall Packs - Interior Office - Interior Warehouse - And many other applications Feel free to contact us with all of your LED lighting needs.